Whether you own a puppy or you’d like to train an older dog some new tricks, there is a wealth of dog trainers in the Lake District. 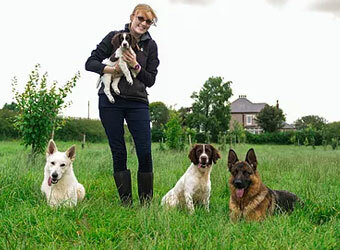 Services range from classes where you can meet other dog owners to more tailored training for your dogs every need. Explore the list below to discover options locally to you. 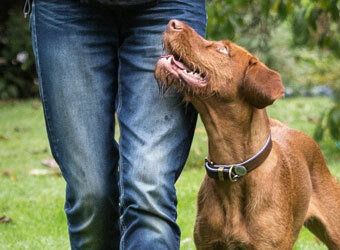 K9 solutions behaviourists work from the opposite ends of Cumbria and are therefore able to cover all parts of Cumbria, North Lancashire and North Yorkshire offering behavioural and training solutions to dog owners. 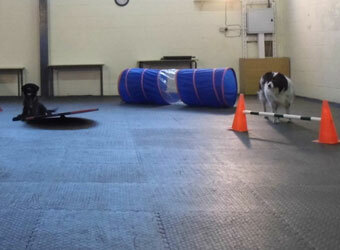 One-to-one training will improve your dog’s behaviour, increase their obedience and strengthen their bond with you. Training sessions are held in the comfort of your own home or in a local park, depending on the training required. 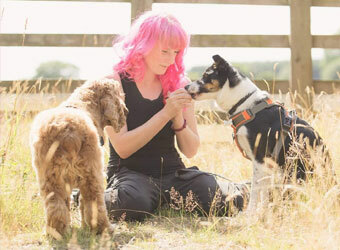 Marianne is a qualified, force free behaviourist and dog trainer who offers one-one training sessions and a variety of fun filled classes throughout Cumbria. Kathryn offers one to one training and behaviour consults in your home, or at her home near Lancaster. 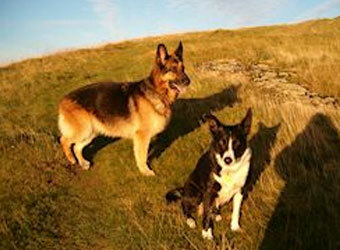 Offering more than just dog training, but coaching and support throughout your journey with your dog. 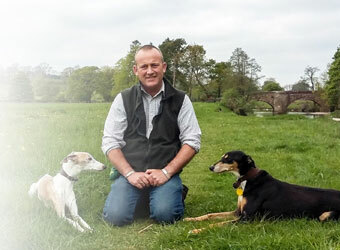 A professional, experienced and qualified behaviourist. 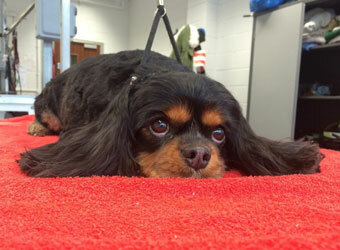 John Edmondson provides one-to-one training to help you improve your dog's world. 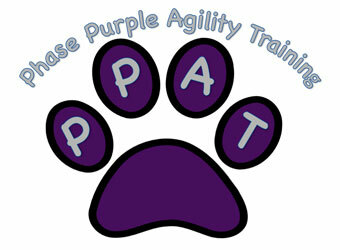 Personalised training, so even if your dog has big problems or lots of them, they’ll get what they need to help them. Pawesome Dog training offers puppy and dog training classes located in Cleator Moor, Cumbria with clients also coming from the Egremont, Whitehaven, Cockermouth and Workington areas.